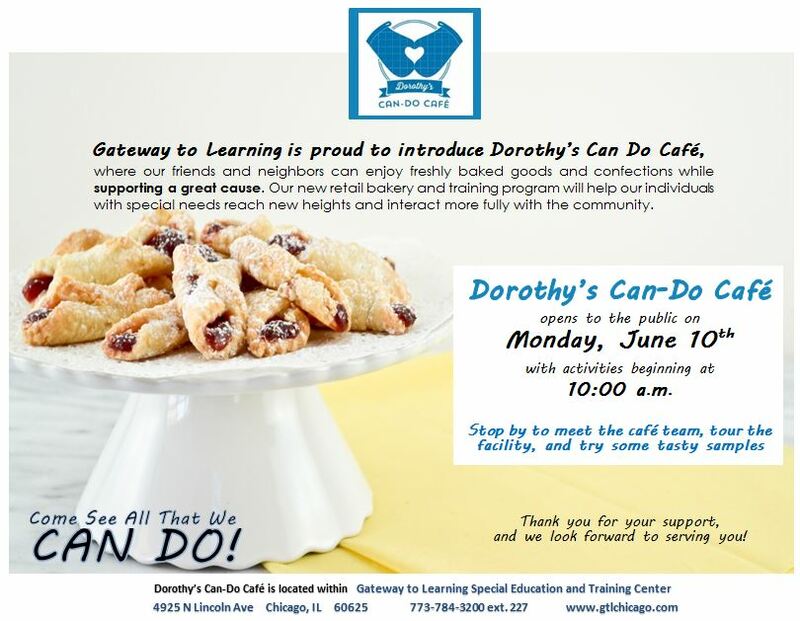 For those of you who live in Chicago and are free on the morning of Monday, June 10th, come by Lincoln Square for the grand opening of Dorothy’s Can-Do Café. 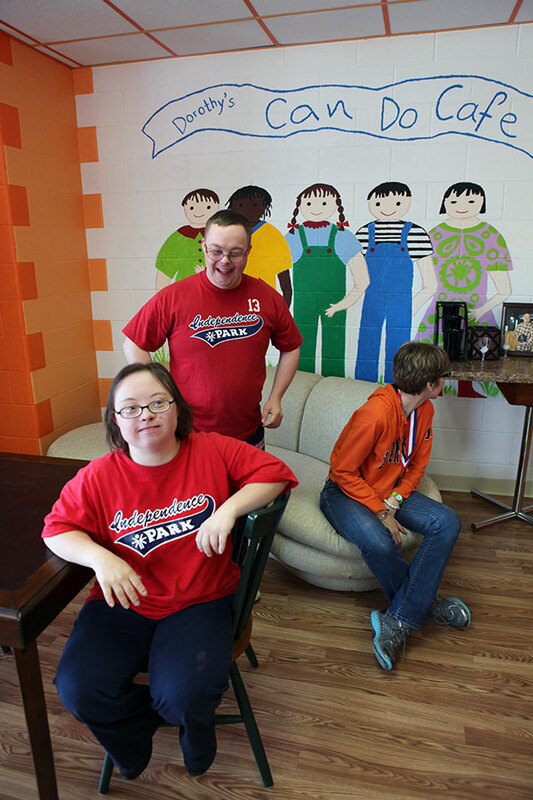 The cafe, on N. Lincoln Avenue just south of Foster, is an extension of the bakery project at Gateway to Learning, a special education and training center. I spent Friday morning watching the students at the center prepare for when the café’s doors open to the public. Several of them practiced working the counter, taking and filling orders for coffee and tasty baked goods (all made fresh in the GTL kitchens) and handling the payments and change. Others stocked the cooler with soft drinks and cartons of milk. They’re excited to open, and I’ll share more photographs of opening morning. Come by if you’re in the area. Sounds like a great organization. We have one like this in Youngstown called “Golden String.” Ben works for them.